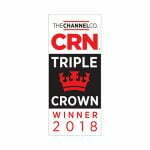 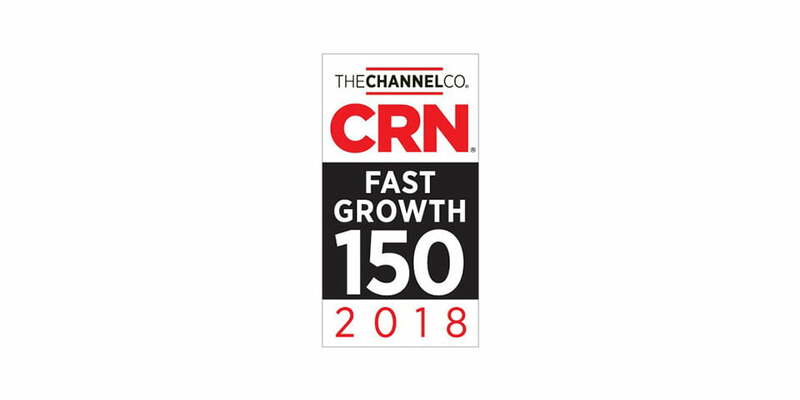 Sterling Computers Corporation, an industry-leading technology solutions provider, announced that CRN®, a brand of The Channel Company, has named Sterling to its 2018 Fast Growth 150 list. 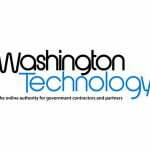 This year, the South Dakota-based technology company earned #130. 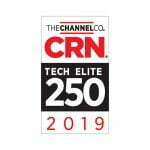 The list is CRN’s annual ranking of North American technology integrators, solution providers, and IT consultants that have experienced significant economic growth over the past two years. 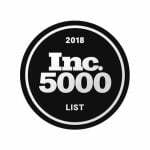 The 2018 list is based on an increase of gross revenue between 2015 and 2017. 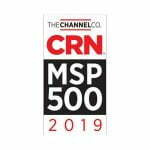 The companies recognized this year represent a remarkable combined total revenue of more than $50 billion.